On July 10 2013, The Doctors spent an hour talking about medical miracles. 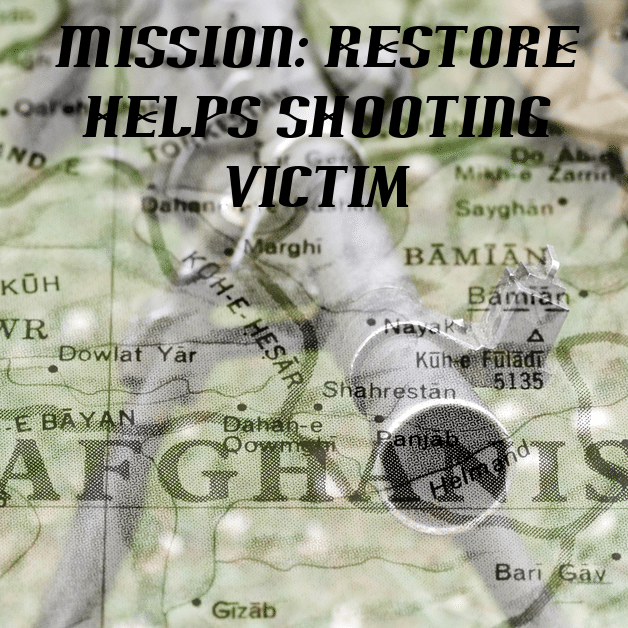 A young girl was shot in the face and an organization helped her get reconstructive surgery. Then, a woman with flat back syndrome got a new lease on life thanks to a risky surgery. Plus, a woman’s dog was able to sense and smell her breast cancer before doctors. Click the links below to get access to the exclusive content from The Doctors. The Doctors July 10 2013 featured a young girl who was shot by the Taliban and a story on how chili powder punishments can kill kids. 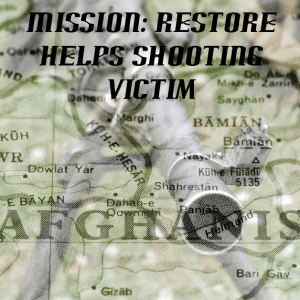 Global Medical Relief Fund and Mission: Restore are helping war victims get back a sense of normalcy. Marzia, or Fatima, was shot in the face by Taliban militants in Afghanistan. Her brother and father were killed in the car with her. She lived through the ordeal and received a nasal passage reconstruction. Click the link to hear more about these incredible organizations. Flat Back Syndrome happens when the s-curve of your spine is straightened, causing you hunch. Beverly was in a car accident that left her in chronic pain. A horrible back surgery left her with flat back, but one doctor was able to help her. The corrective surgery required some risky moves. Click the link to read more. Susan’s dog Bella was poking at her breast for a while. She went to get it checked by her doctors and they found lobular breast cancer. Veterinarians said that dogs can smell abnormalities, including cancer. Click the link below to read about the deadly chili powder punishment.